Save an extra CDN$ 16.22 (67%). Buy the Kindle Edition instead. 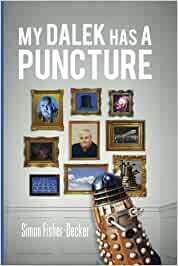 Start reading My Dalek has a Puncture on your Kindle in under a minute.